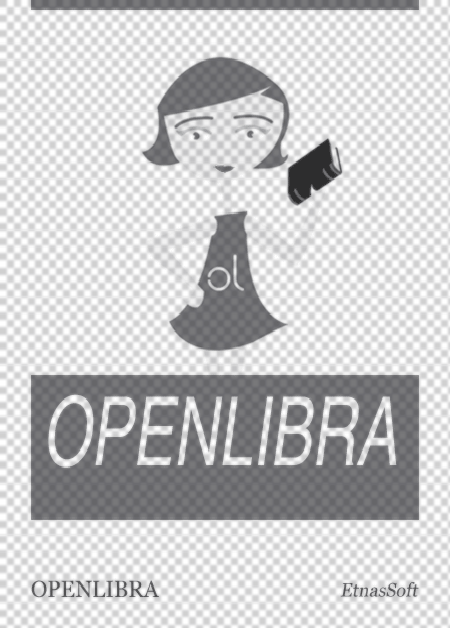 This file is very large (25.42 MB). Depending on your Internet connection, the file may fail to open. 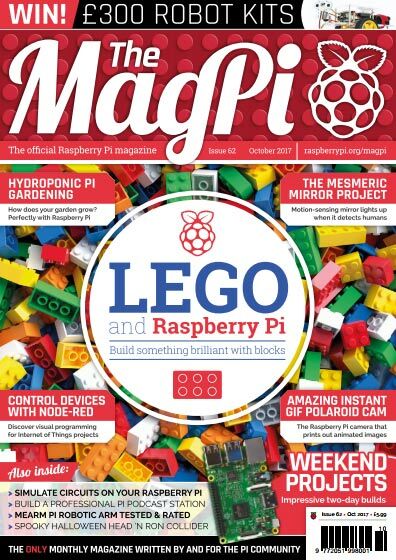 Welcome to this new issue of The MagPi magazine.